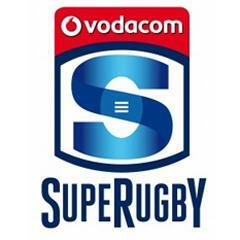 Cape Town - The Sharks have received another body blow with flyhalf Pat Lambie ruled out for six weeks. 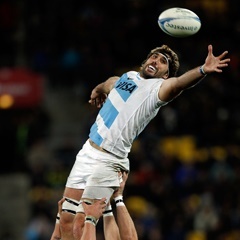 According to the supersport.com website, the Sharks skipper suffered a neck vertebrae injury in last Saturday’s humiliating 52-10 home loss to the Crusaders. Lambie's injury is a big blow to the Durbanites, who have already lost Bismarck du Plessis, Frans Steyn and Jean Deysel to lengthy suspensions. 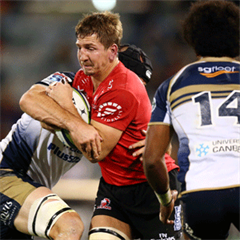 In their next assignment, the Sharks tackle the Lions in Johannesburg this Saturday (17:05 kick-off).